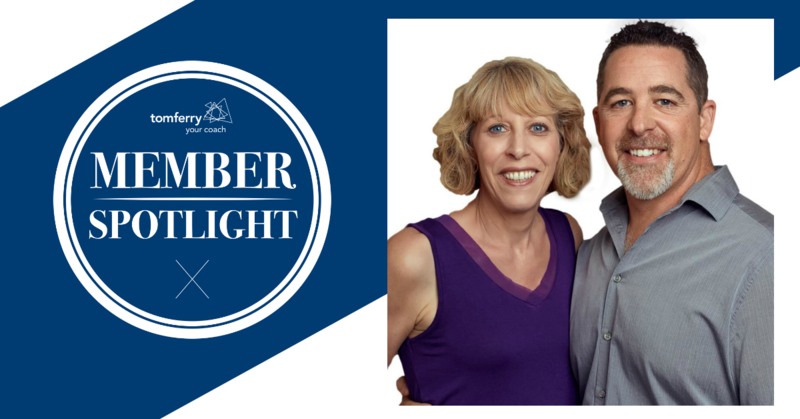 Steven and Robin Drew are rockstar Realtors who have served in more than 600 real estate transactions in the past 7 years. 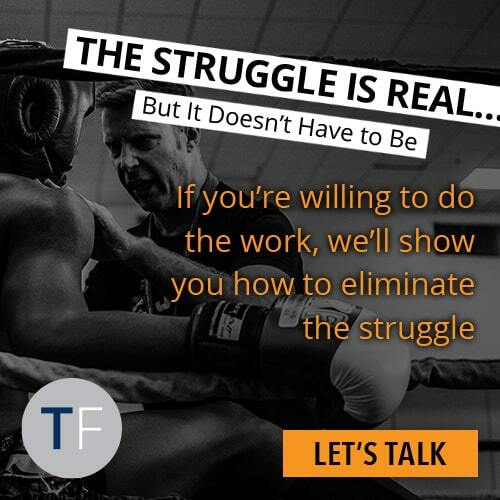 They joined the Tom Ferry Coaching Program for greater accountability. 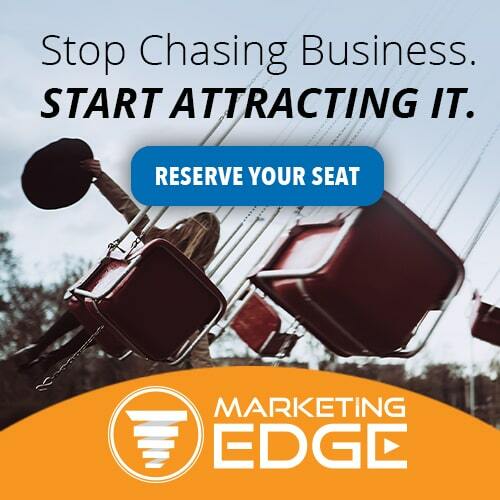 With the help of their coach, they have been able to not only increase their numbers and GCI, but create a plan and have less stress in their business and life. “Our involvement in Real Estate began in 2009. Robin was approached about doing property management and she built that up which led to sales. One year later, Steven joined her in the business, doing homes sales. We were introduced to Tom Ferry by our company. 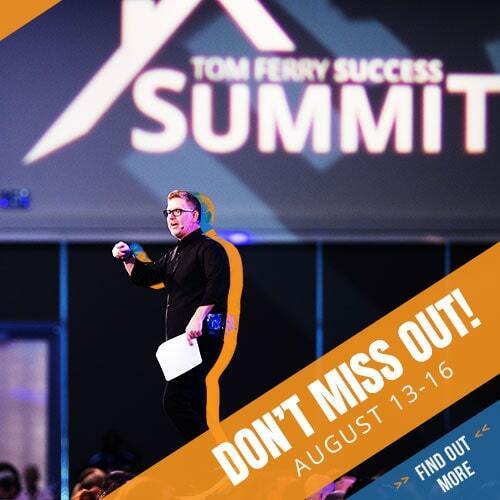 ReMax was hosting Tom’s Sales Power training and we attended the Summit in summer of 2013. 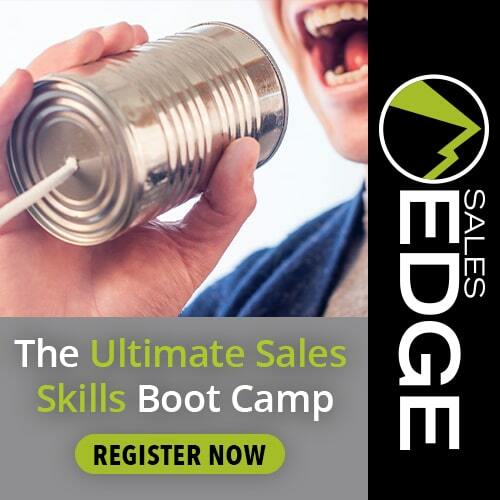 The Sales Power training was solid, useful, and even a bit overwhelming to us. However it was obvious we needed both accountability and someone to help us with the “drunk monkey” thoughts that lead to non-productive actions. We knew continuing on the same path would be destructive but we didn’t know how to make effective changes without backing off or simply providing a lessor service … both of those options seemed counter to our DNA. To be honest, the stress of the business was taking a toll on us both personally and professionally. So having been exposed to the practical applications of Sales Power and the mental preparation aspects of TomX and Summit really gave us confidence we could be coached into a much better place. On the final day of Summit we decided we needed someone that could understand the pressure and stress of being a husband/wife team in ReMax doing a strong volume. We found Yvonne Arnold, a Tom Ferry Coach, that had experience and understanding and we committed that day to begin coaching with her. Meeting Coach Yvonne was the tipping point of realizing such a person really was available to us. Before we began coaching, our numbers were steadily increasing. But it was through coaching that we were truly able to up-level our business. In 2011 we closed 60 units at $144,000 GCI. In 2012 we closed 63 units at $225,000 GCI. And in 2013 we closed 66 units at $302,000 GCI. 2014 was our first full year in coaching. We closed 80 units at $412,000 GCI. Last year we closed 101 units at $525,000 GCI! And this year, less than six months into the year, we’re already on track to have our best year ever with 75 closed units and $409,000 GCI. We have had much success in the units and GCI … but better yet, it has allowed us to invest in and impact more people in ways we couldn’t have imagined. That has helped our marriage significantly. We also have begun doing investment properties for ourselves so we have some retirement avenue. However, it’s important to point out that we have made mistakes along the way, like waiting WAY too long to follow our coaching direction to hire a full time admin. Also hiring the wrong person twice … and learning we needed to be the right leader(s) first. The accountability is tough, the encouragement invaluable, the cost worth every penny and so much more.